If you want to experience the full effect of the hike, then you can actually stay in the Grampians or wherever it is that you are hiking. Get your camping gear and sleep under the stars after you reach the end of your hiking trail because I promise you that it will be a most magically memorable experience. However, if you are staying overnight it is best to inform your loved ones about it, in case they send search parties after you since you will not show up back home till the next day! Either way share your location and planned trail path with them as a safety measure. Learn how to use all of your equipment. Do a test run and see if you understand what everything is for and also how to use it. 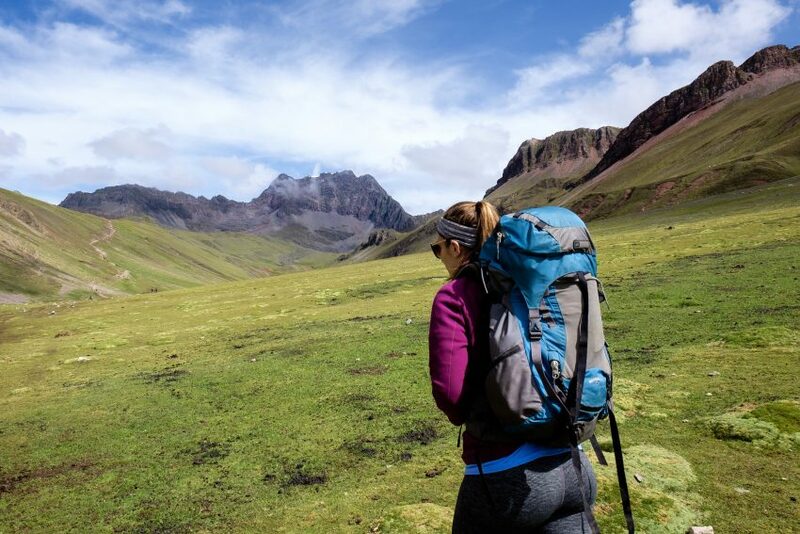 Double check to see if all the gear you have is adequate and appropriate for hiking, such as the correct hiking boots that are heavier than normal sneakers and backpacks that support weight properly thus preventing aches and pains. You cannot afford to run out of the essentials (should anything go wrong). And either way you need to carry plenty of water because you may get dehydrated in the heat of the sun if you do not keep sipping on good old H20. Sunscreen, navigation, fire-making supplies, an insulating blanket of some kind and first-aid supplies are all absolutely important. Check the weather forecast and safety guidelines of hiking. If you are going on an incredibly long hike that lasts let’s say two days, but you still want a good place to stay overnight instead of camping, then make sure that you book holiday houses that are at the mid-point of your trail, prior to your hike. Make sure it is at a point that you can reach before night falls because you do not want to be wondering around in the wilderness at night.